The mowing the lawn story is the cutest ever! I just teared up a little. Also, have you heard of the love languages? This post made me wonder if acts of service is your love language. Either way, it's seriously adorable, and it makes me like your husband too (although, in truth, it's not the first story you've told that made me like him). That is a really cute story! That may be one of the cutest things I've read or seen all week. The lawn thing that is - although the jewelry and such is super cute as well. I liked Life of Bon on Facebook. I liked Made with Love on Facebook (which strangely is the name of my cousin's business as well, so it felt kind of like deja-vu). I am now following ABCDE Blog. I "Liked" both on Facebook! Also, I love your comments about teenagers on business item #1. As a youth minister who is around them a lot - it's hilarious. OK, I lied. I only liked Life with Bon because for some reason my computer won't get to the Made with Love Facebook page. HELP! Is a boyfish wave somehow different than a boyish wave? Please explain. aww that's so sweet!!! you have such a nice hubs!!! & I am so in love with her new shop, def. checking that out!! I liked them both and I love your lawn story. I liked you on facebook. I follow you via GFC. I now follow you on twitter. But. The facebook links you have aren't working for whatever reason. I could search your blog, no problem, but there are like 20 million search results for Made With Love on facebook. I went to her website, but I couldn't find a link there. I would totally like it if I could!!!!! 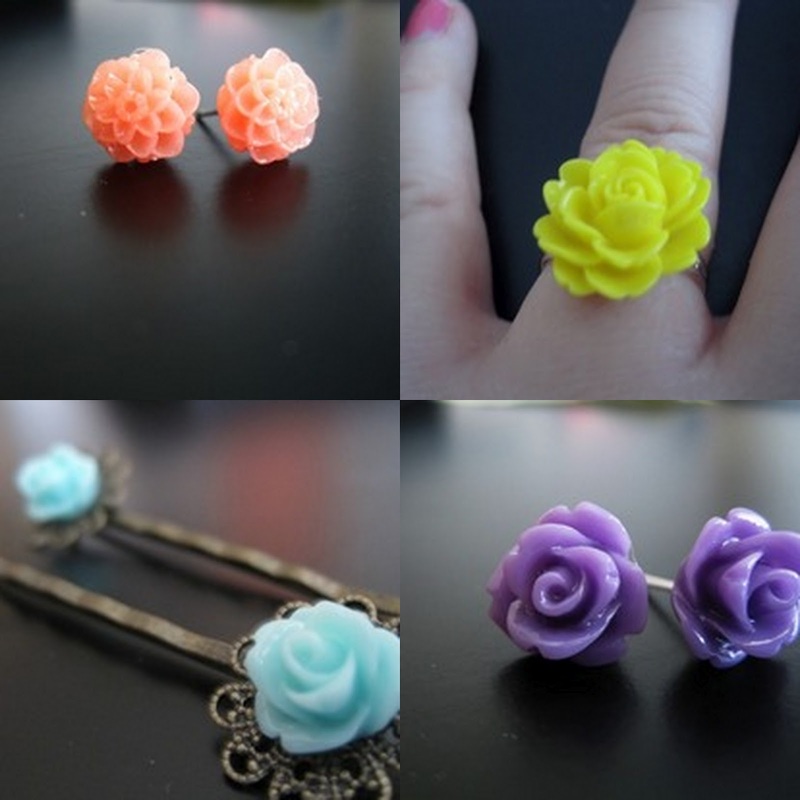 I LOVE rose jewelry. and i also follow YOU via GFC. perty awesome right? and i follow eryka on twitter (once she accepts me)!